What will life throw at you in the coming years? Hopefully everything will be fine and you can avoid accidents, damage, loss and theft. Bede Financial Group helps to give you peace of mind with a range of insurance cover to protect you, your family and your possessions against the unforeseen. 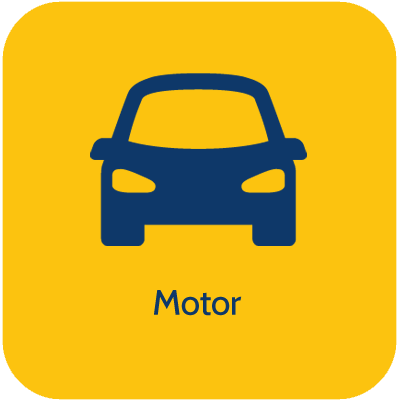 Motor insurance: insure against loss for cars and motorcycles, Your possessions are valuable to you – why risk them when you can protect them? 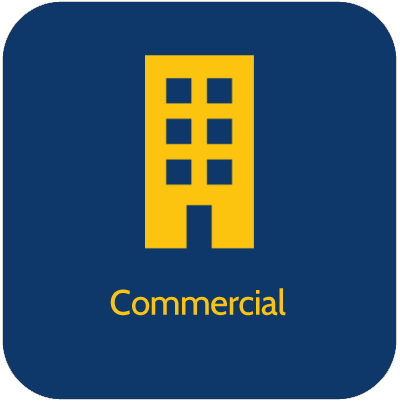 Commercial insurance: for business owners, there is insurance cover including commercial vehicles and property, employer’s liability, public liability, professional indemnity, commercial combined etc. This allows you to carry on with your work without any worry. 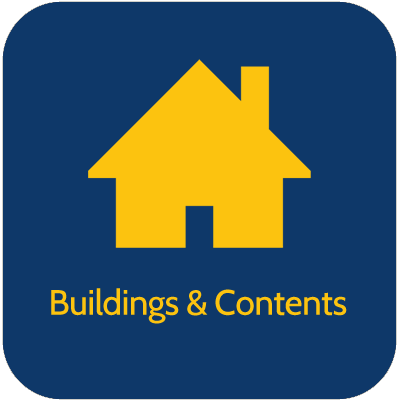 Our insurance service helps you to find the right cover for you and your circumstances, together with fitting in with your budget. We work with many well-known insurance companies to find you the best deal and most appropriate offer currently available. To find out how Bede Financial Group can help you with all of your insurance needs contact us today for a friendly, no obligation discussion.